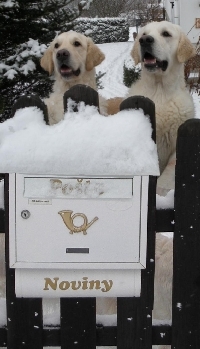 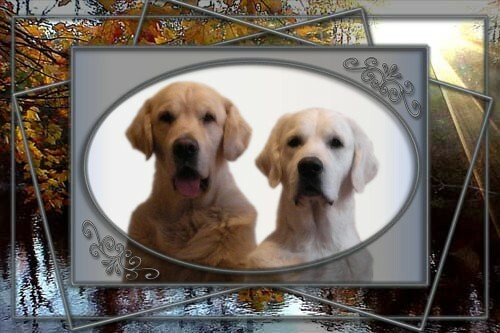 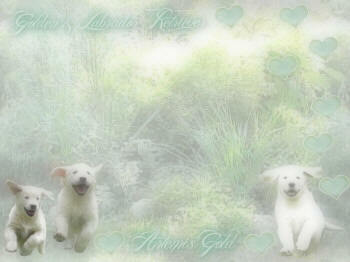 WELCOME TO OUR WEBSITE ARTEMIS GOLD KENNEL ! 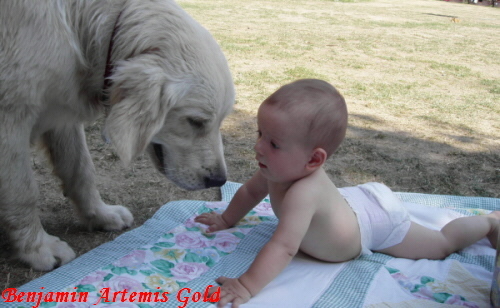 Name Kennel " ARTEMIS GOLD " we choose according to the name of virgin goddess ARTEMIS - the goddess of hunting, light, the patron of nature, moon and the earth mother. 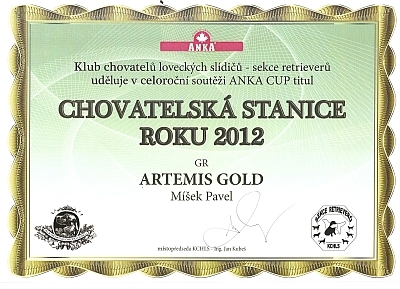 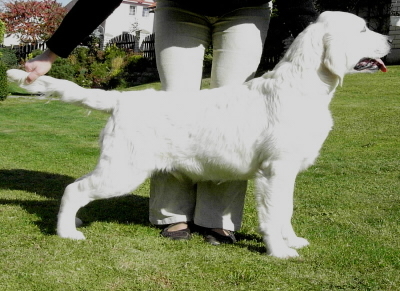 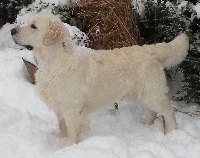 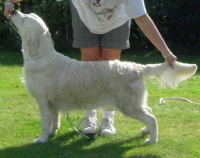 Kennel ARTEMIS GOLD has been on the file mainly because of Gold Retriever and Labrador Retriever reeding. 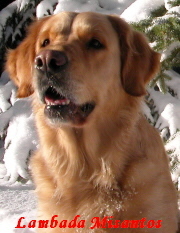 Gold Retrievers and Labrador Retrievers have the gift to become an ideal hunting-dog, who is able to hunt and bring game in the bush. 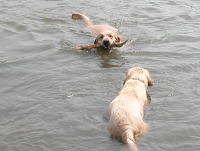 Seeing that a retriever loves water, work at water is not a problem for him. 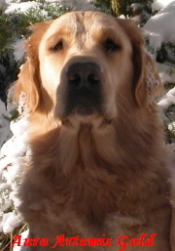 He is perfectly protected because of his waterproof fur. 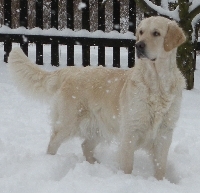 He likes looking for various objects and bringing them. 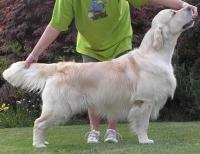 Gradually and very patiently his basic instincts should change into reliable work. 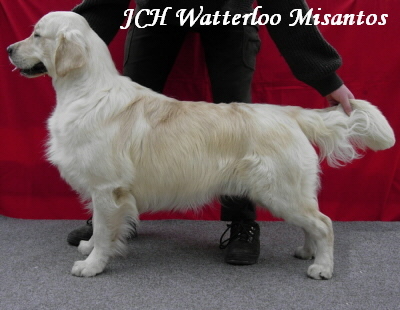 Originally these races were breeded as a hunting-dog, a porter. 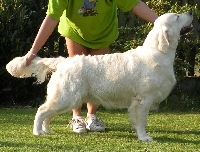 At present this dog is trained for work as a guide for blind people, an attendant and a searcher for drugs. 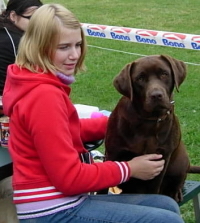 But mostly he is good for assistance of handicapped people. 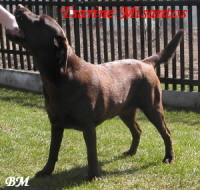 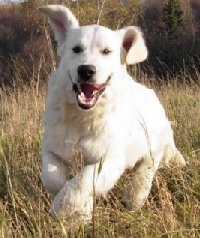 There is possibility of taking advantage of many-sided individuality of Gold and Labrador Retriever for example as a family pet, an imposing or hunting dog, but also he will be great at competion of obedience and activity. 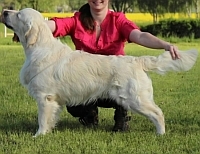 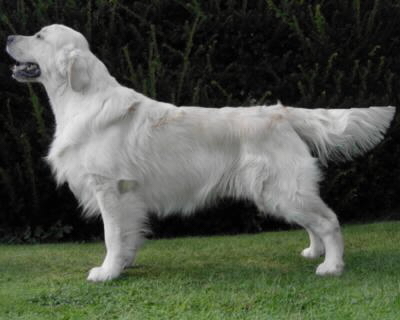 Retriever is gentle, always well dispose, intelligent dog, which meets all breeder´s requirements and makes more pleasure than we are able to pay back. 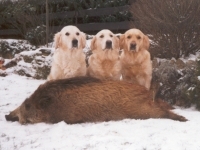 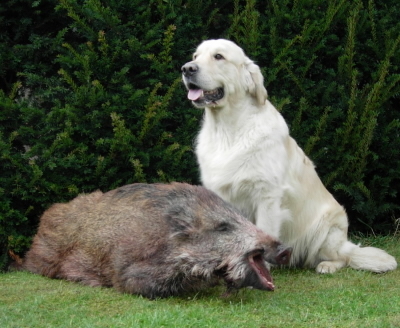 Our retrievers are mainly used for hunting purposes. 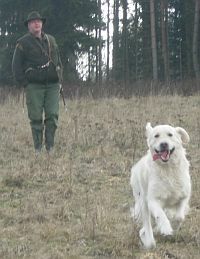 In particular, they pass exams of achievement for needs of exercise of a hunting right. 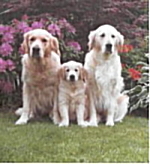 At the same time they are family partners and pets, we harbour them in our one-family house with a large garden. 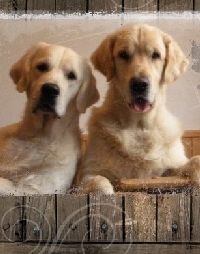 They get high-quality feed and maximum veterinary care. 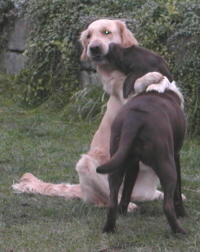 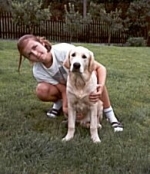 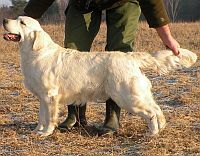 “Intelligent, courageous, sedulous, friendly…“, that we can simply say about the character of Gold or Labrador Retriever. 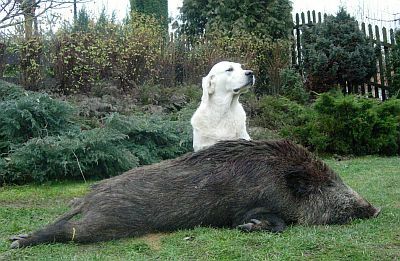 Retriever is an excellent hunting-dog. 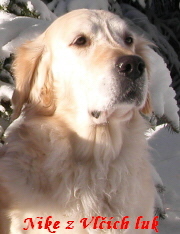 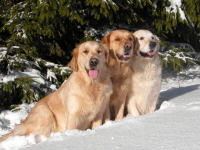 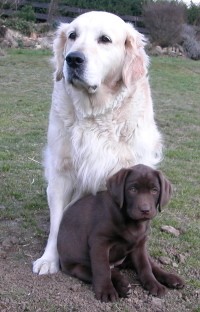 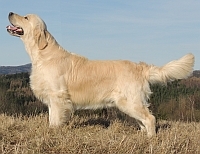 Retrievers were cultivated by hunters and they got their name according to the english word „to retrieve“, which in brief means to carry back. 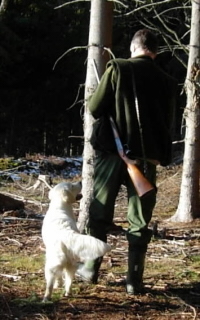 In the countries of birth, they were put on searching for shot dead game, especially feathered, aquatic and field game. 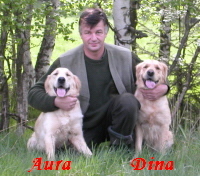 Their main work was searching for hunted game and retrieving it to their master.